Every weekend there's usually one game on Steam that drops its price to free for a short period of time. You can demo the game and play it in its entirety for the weekend, but once the weekend is up you'll need to pay full price for the title. Of course the catch is the game is also on a mega sale so you can snag it on the cheap too. This weekend Steam has two great co-op games on following this model - Saints Row IV and Company of Heroes 2. 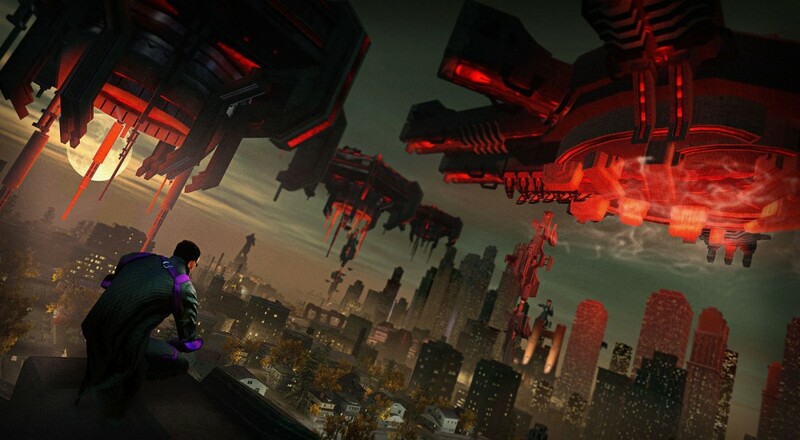 Saints Row IV is 50% off right now bringing its price to just $19.99. The over the top action game features two player online co-op through the entire campaign. It's a solid game that continually gets interesting DLC. Company of Heroes 2 is 66% off right now, bringing the price down to just $13.59. The real time strategy game features two player online co-op in a separate mode of play. There's specific scenarios co-op players must conquer in order to achieve victory. We really enjoyed the game and gave it a solid review. Both games are available in their entirety until Sunday afternoon. So check them out and take advantage of the pricing!